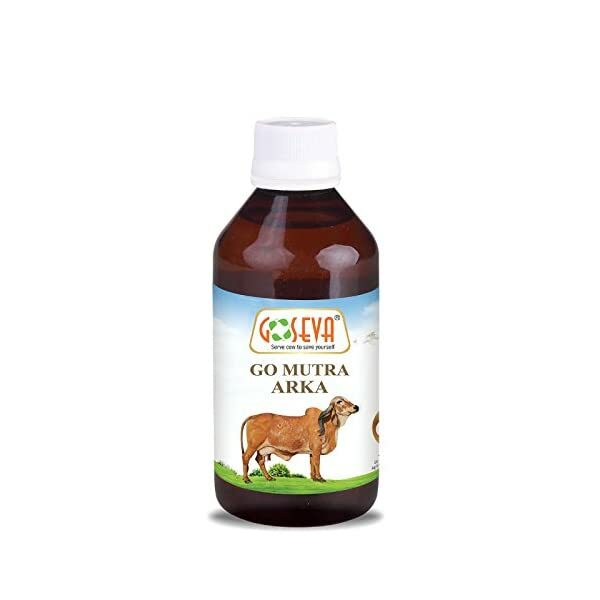 Aurveda recommends GO-ARK to help lower cholesterol levels and reduce body fat. Note : Cow Urine from Best Indian Breed with natural Grazing will give maximum results. GO-ARK is prepared by boiling cow-urine in an iron pot to which a vapor condensing device is attached. 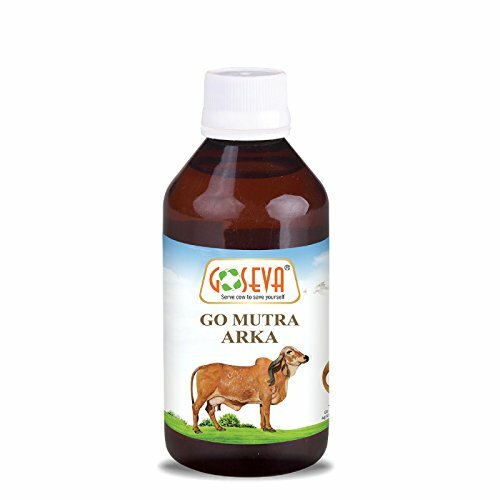 Cow Urine Benefits is achieved by using for long period. It can be given to children and ladies without any harm. It is more effective when mixed with honey.